Request A Bid or Proposal From. No Surprises. 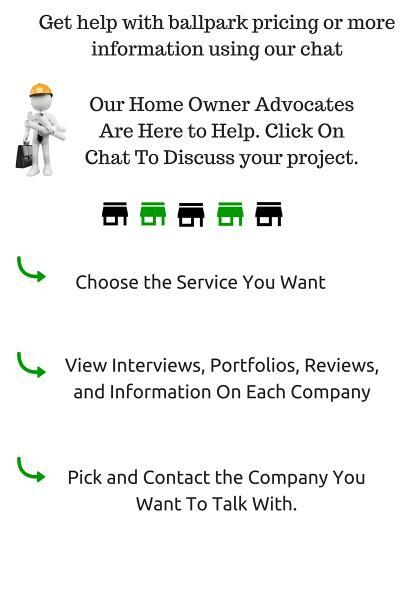 Service providers and contractors In Denver Colorado.